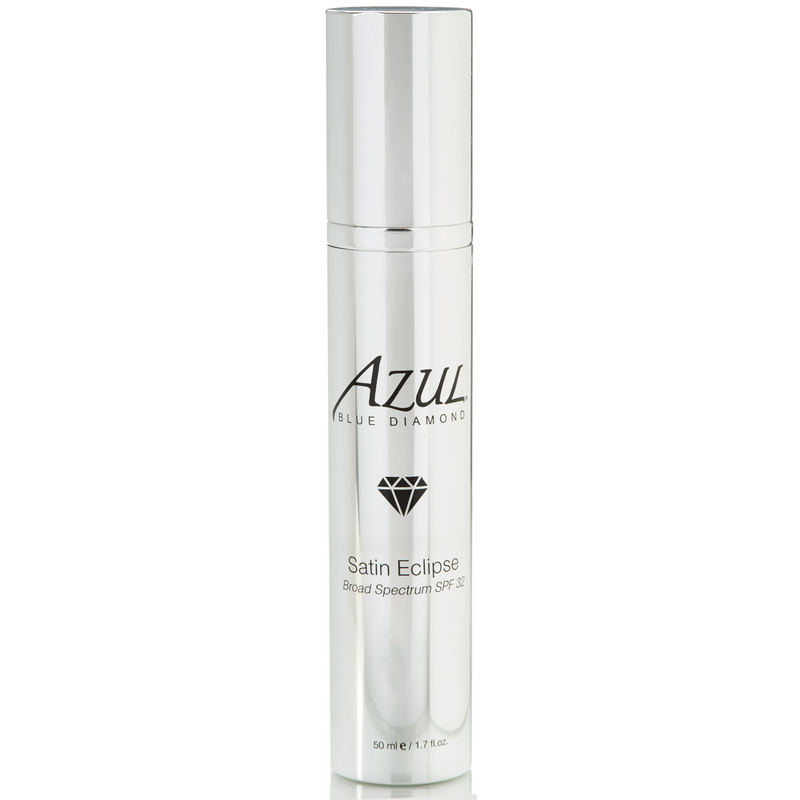 This skin-tightening serum contains an intensive duo of anti-aging peptides (including growth factors), that accelerates cell turnover to reveal, fresher younger skin underneath, boosted collagen production, and promote intensive, deep layer skin repair. 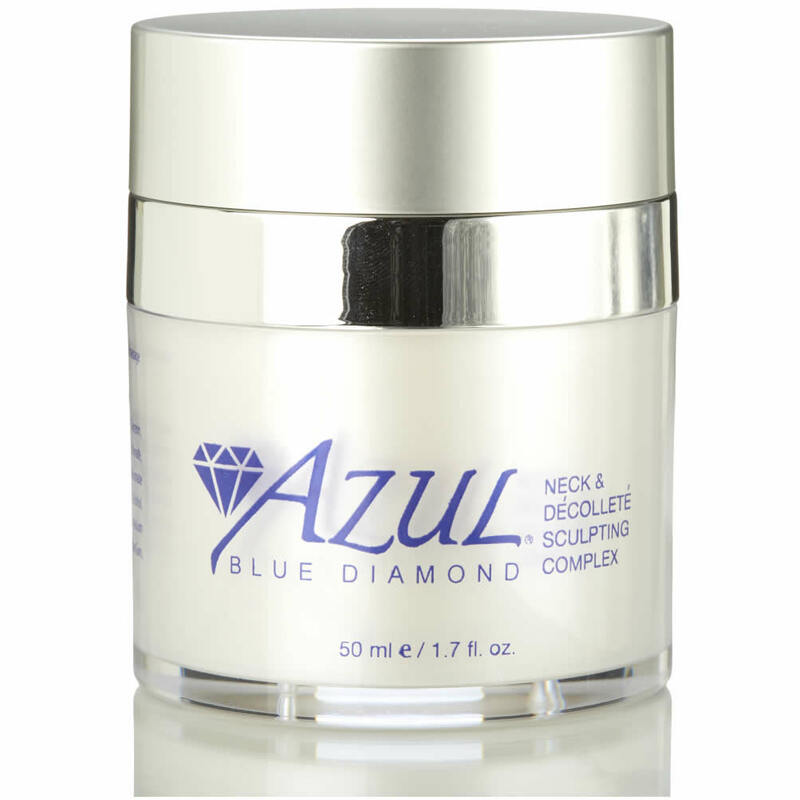 A must-have anti-aging serum and also great for acne! 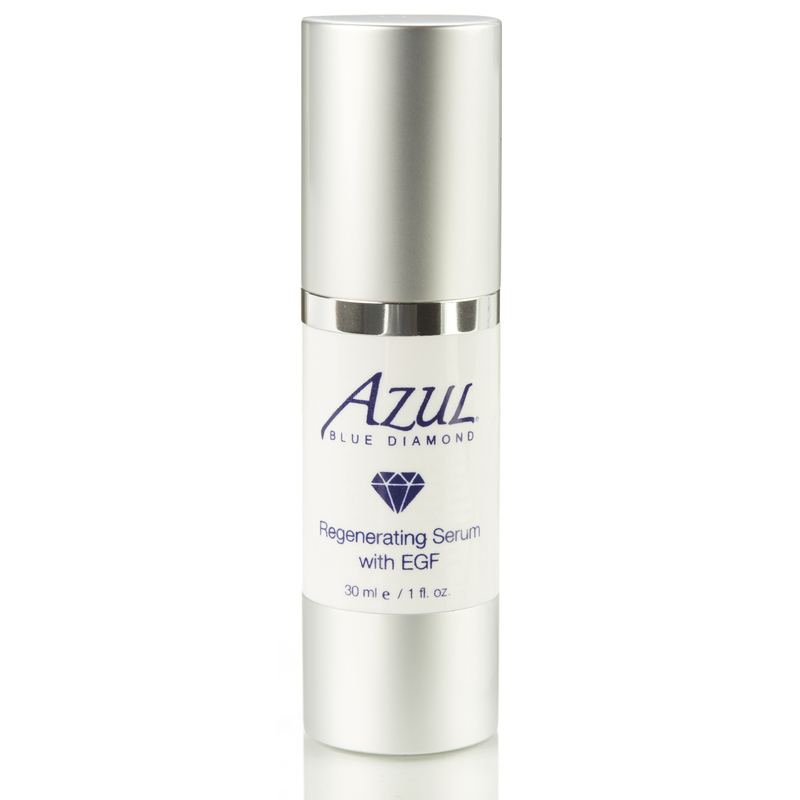 The Regenerating Serum with EGF is for all skin types. How should I use regenerating serum with EGF? This serum is so light and it sinks in immediately. 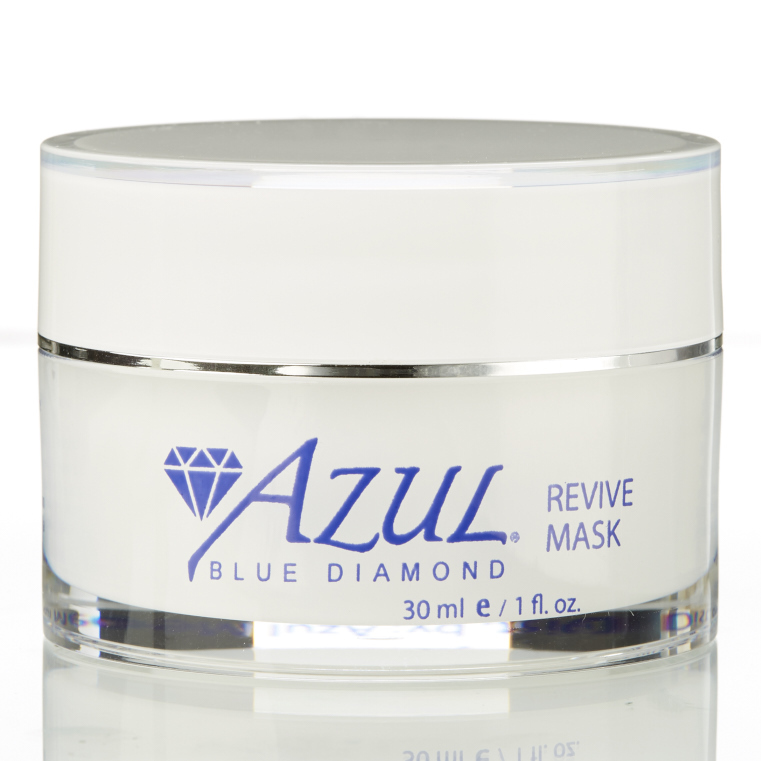 Noticed a nice glow since I’ve been using it and my pores are less clogged.